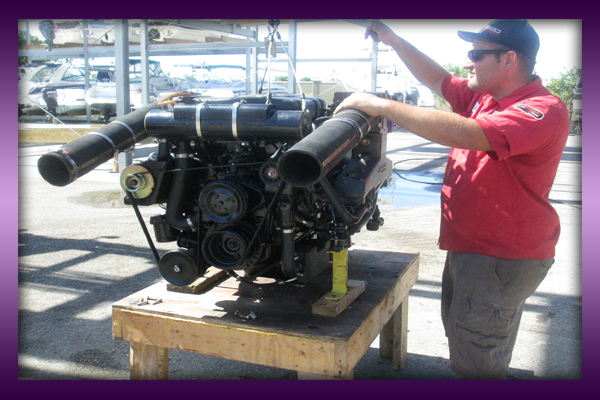 At Everest Marina, our goal is to provide you with on-time, quality service at a reasonable cost. 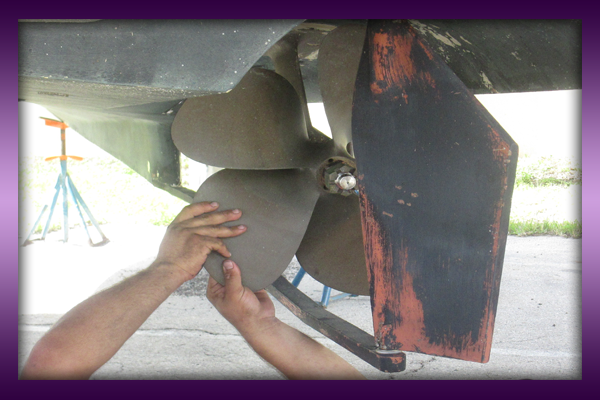 We are your Authorized Mercury Service Dealer providing complete mechanical repair by our certified technicians. 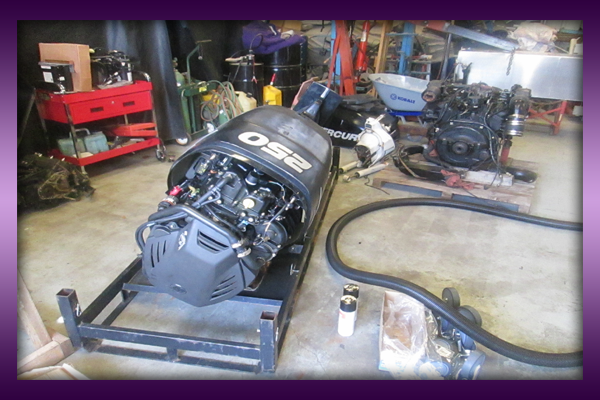 Contact us today to schedule a service or repair! 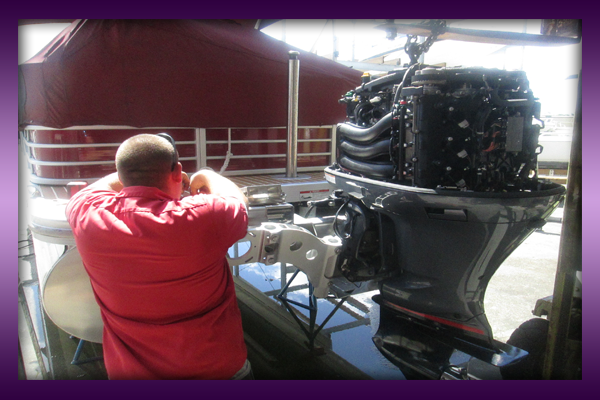 Boat Repair ~ We service all makes and model boats and are your Mercury Marine authorized dealer for parts, sales and service! 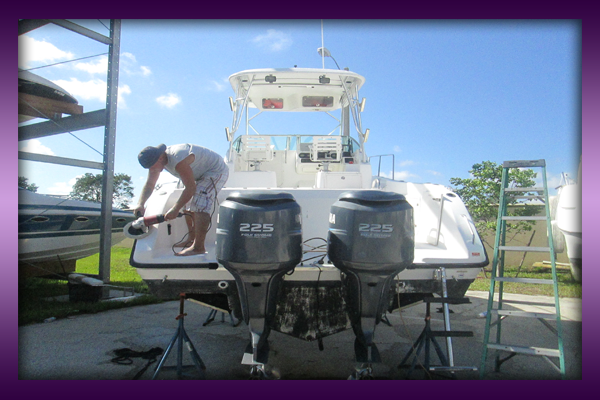 Mercruiser, Verado, and Optimax. 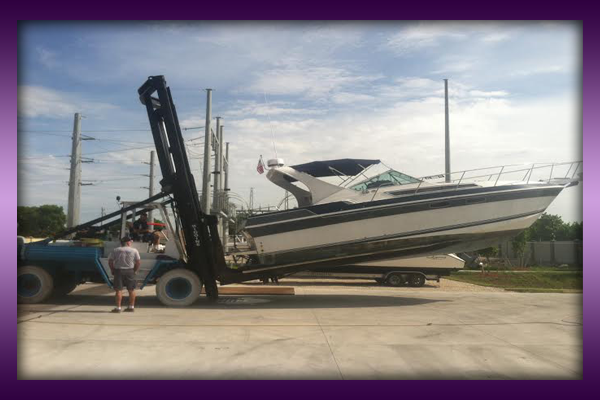 Boat Storage ~ $10.00 per ft / per Month (minimum $250 per month) Up to 32' Includes Haul Out, Engine Flush, Thorough Rinse, Place in Dry Rack. Unlimited Launching. 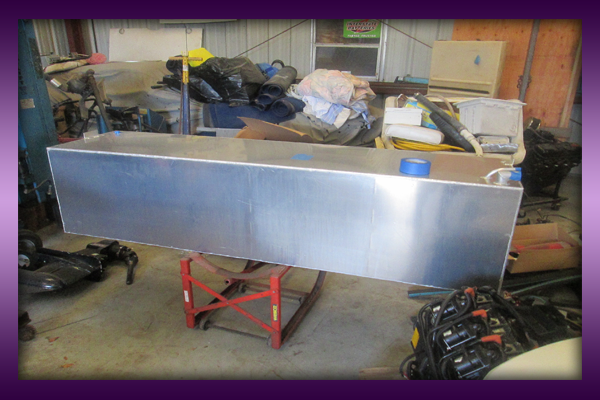 Boat covering with (customer supplied fitted cover) additional $1.00 per ft / per Month. 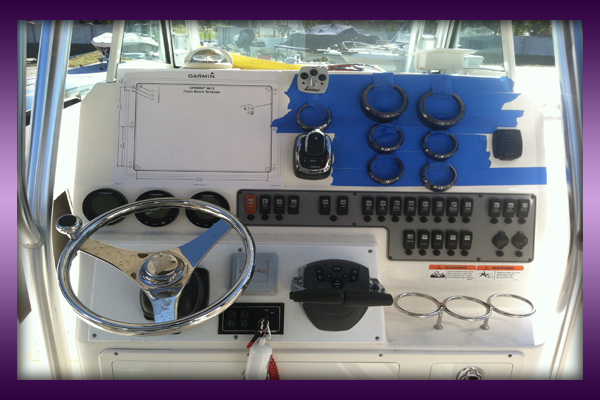 Boat Detailing ~ starting at $17.00 per ft. 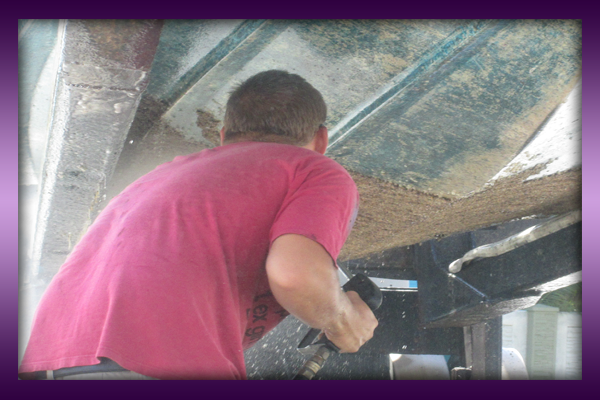 Interior & Exterior services. 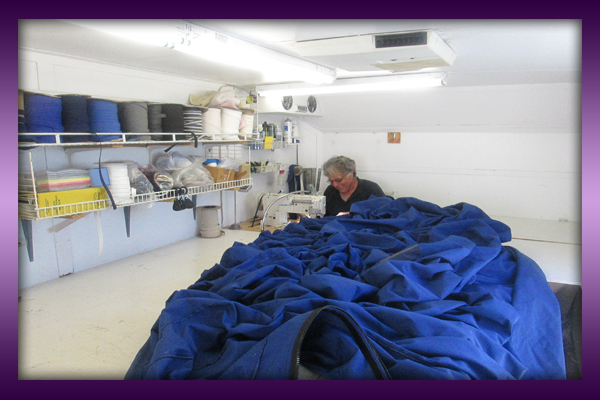 We also have a Canvas and Upholstery shop on premises. 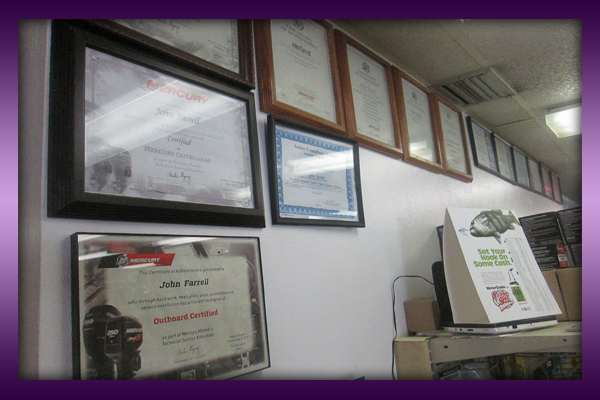 We offer gift certificates for any dollar amount. 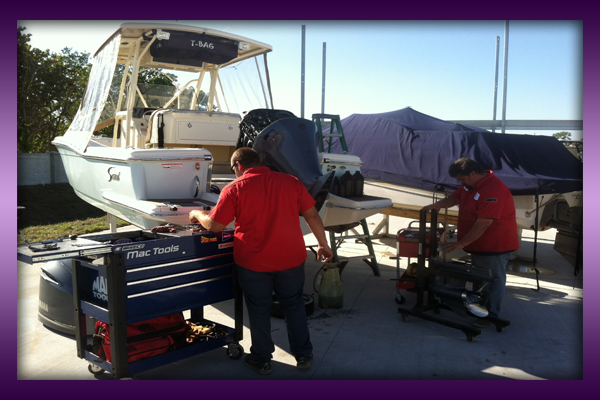 Gift certificates may be used for services, products and boat storage. Same as cash! 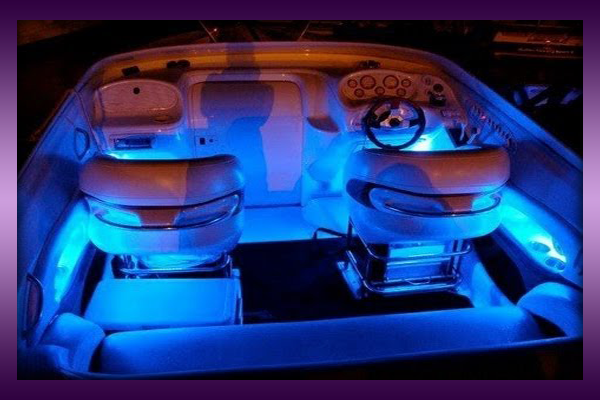 The gift any boater will appreciate!